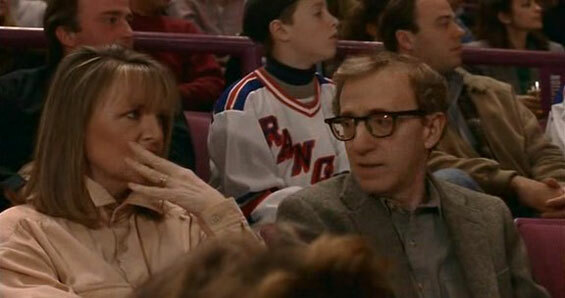 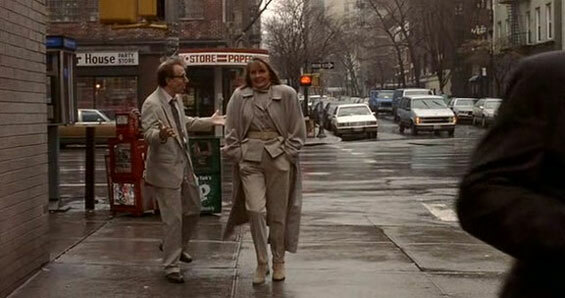 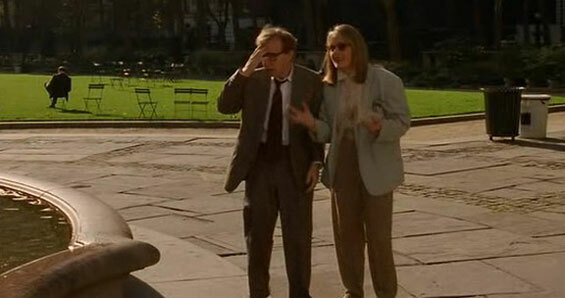 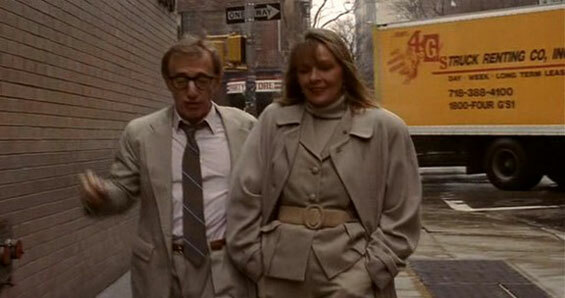 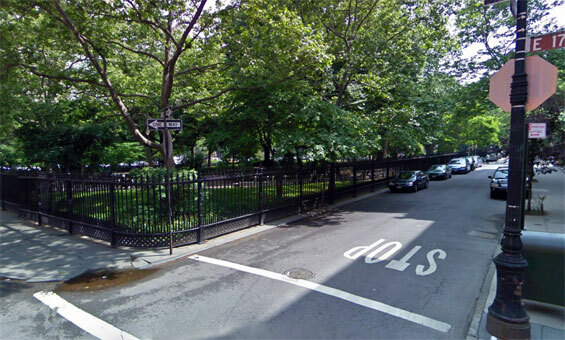 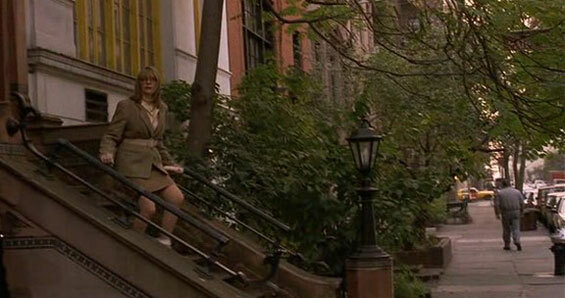 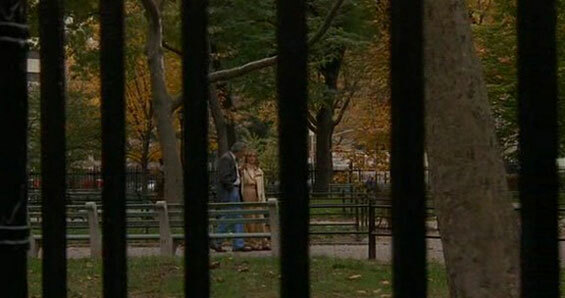 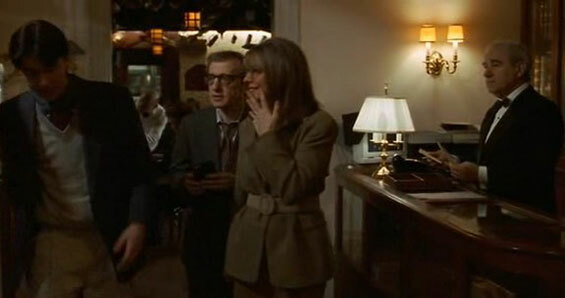 Larry (Woody Allen) and Carol (Diane Keaton) are fairly normal New Yorkers who have sent their son off to college. 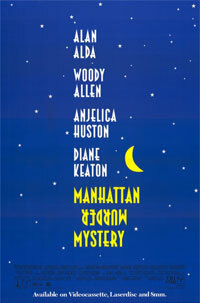 They meet an elderly couple down the hall and later in the week find that the wife has suddenly died. 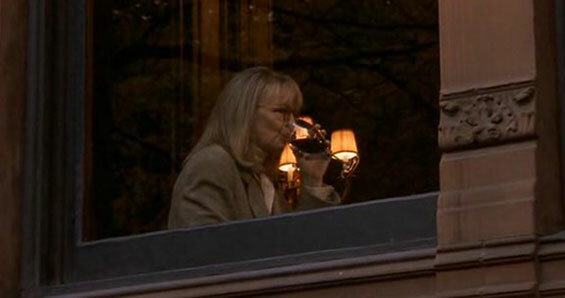 Carol becomes suspicious of Paul who seems to be too cheerful and too ready to move on. 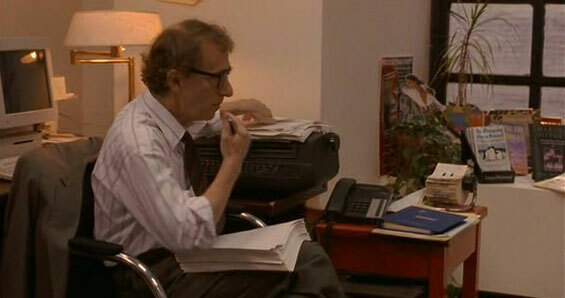 She begins her investigation. 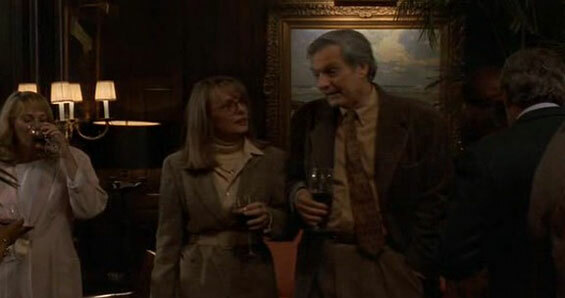 Larry insists she is becomming too fixated on what their neighbour as all of the irregularities seem to have simple non-homicidal explanations. 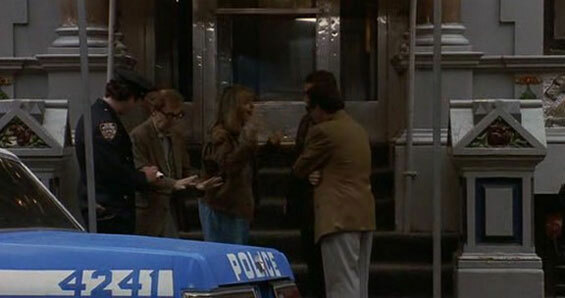 Ted, a recently divorced friend helps her investigation and Larry begins to become jealous of their relationship and agrees to help her. 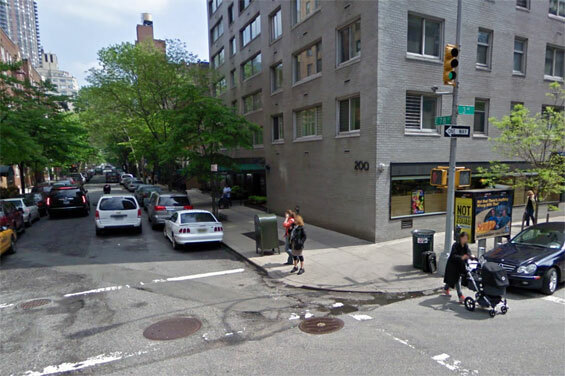 3rd Avenue and East 78th Street, Manhattan. 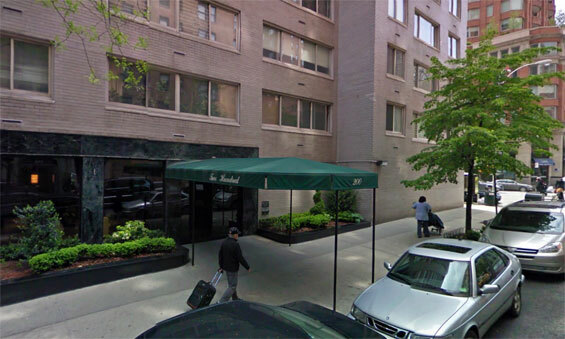 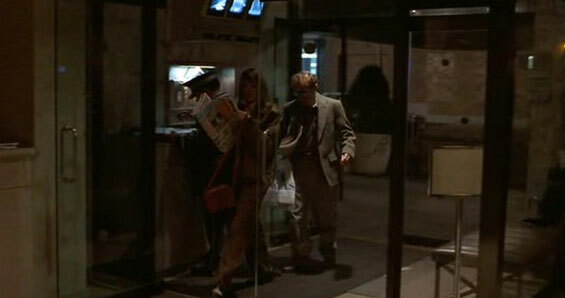 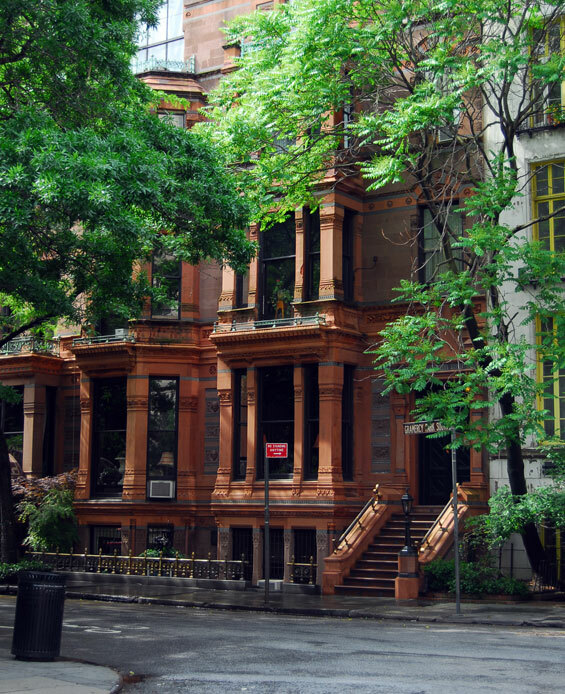 Larry's Apartment, 200 East 78th Street and 3rd Avenue, Manhattan. 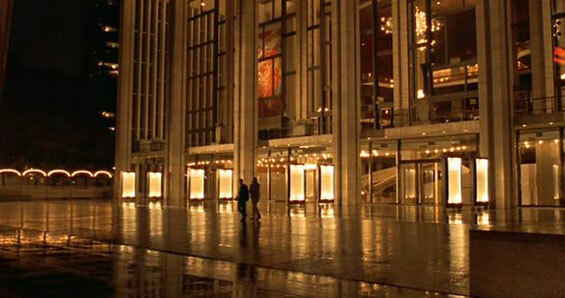 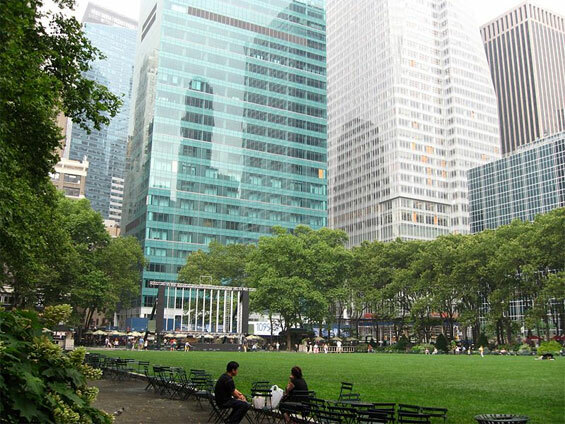 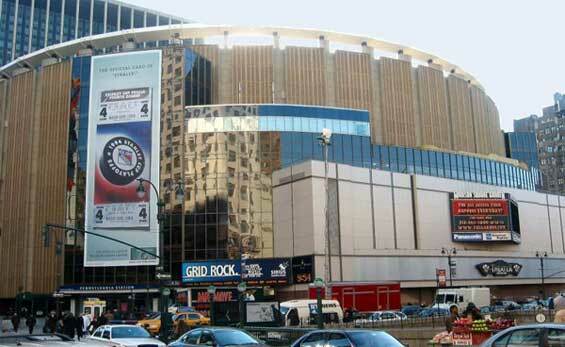 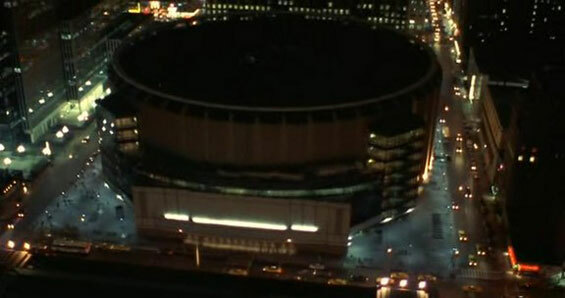 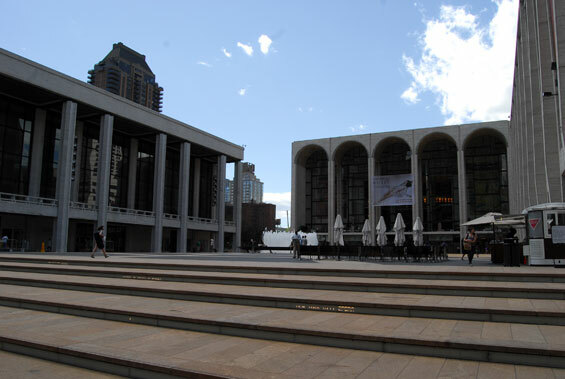 Madison Square Garden, 4 Pennsylvania Plaza (8th Avenue & 33rd Street) Manhattan. 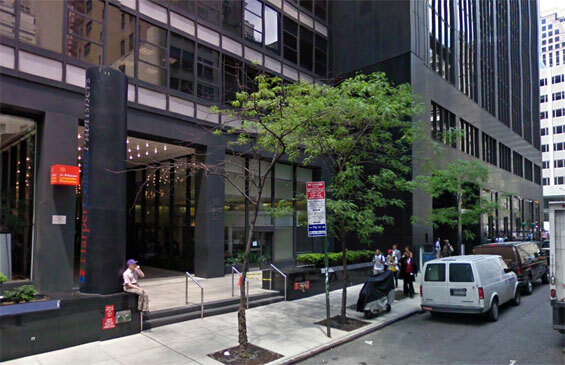 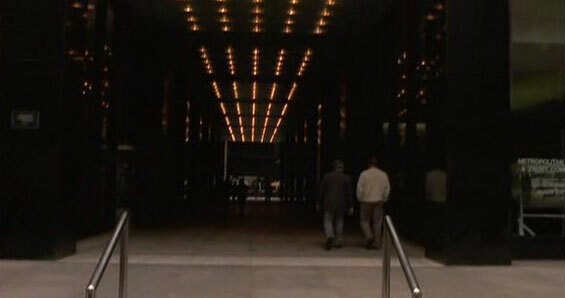 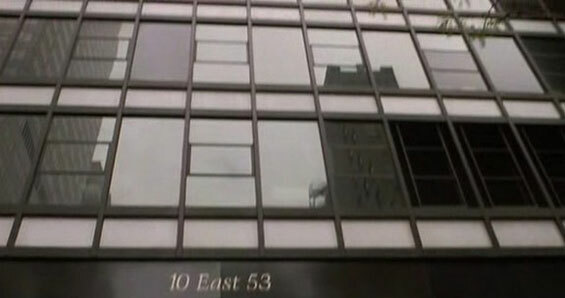 Larry's Workplace, 10 East 53rd Street and 5th Avenue, Manhattan. 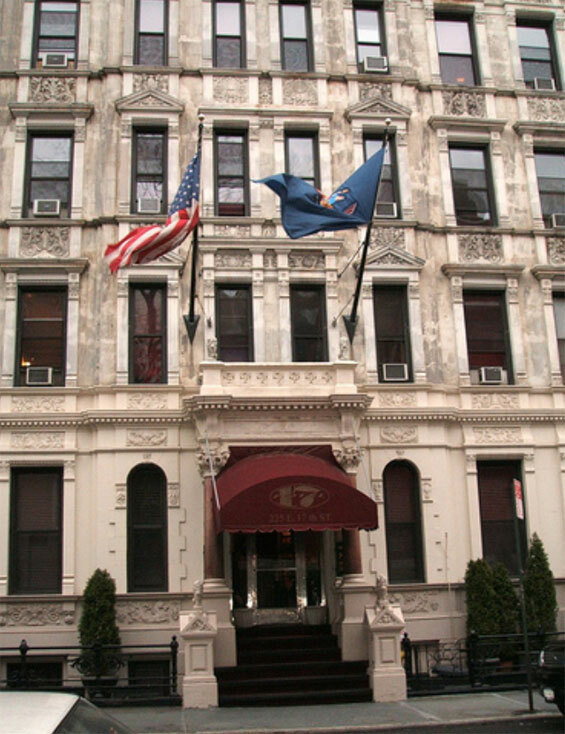 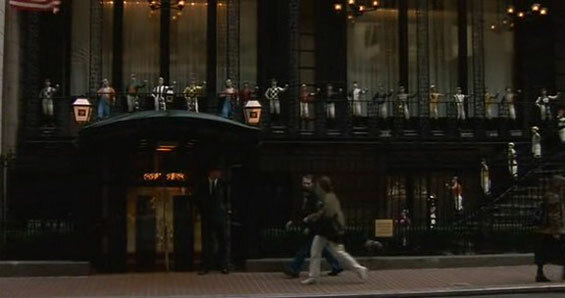 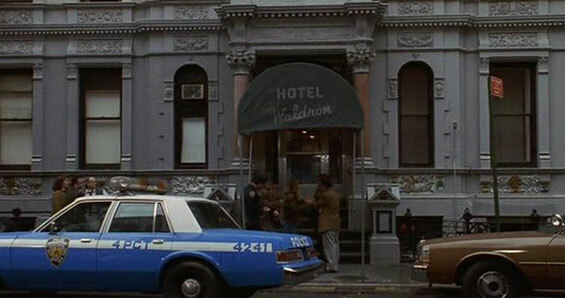 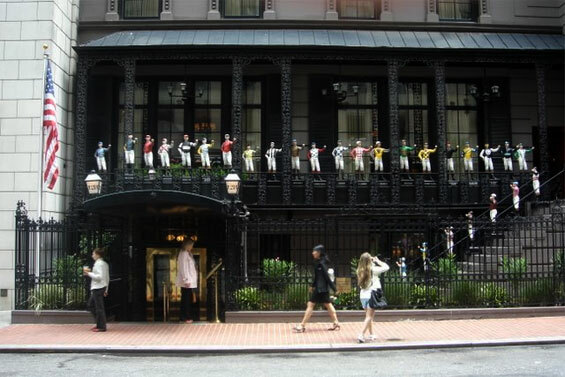 Hotel (Waldron) 225 East 17th Street (btw 2nd and 3rd Avenue) Manhattan.